My heart can’t get past the devastation in south Texas. As spiritual as it sounds, gratitude is not always the best response to a challenge. Or, a sudden force into a different season. You wouldn’t tell a friend who has been abused to be thankful for it. No. You’d hear their pain. Premature positivity would not be right. Genuine reaction that causes real emotion and stings and forces nonstop tears is where comfort starts. Be where it is unknown and ugly. Father, You are my Shepherd, and the Shepherd of my children. When we walk through valleys as dark as death, remind us of Your presence that we will not be afraid … You are with them … You are with me. Let Your kindness and love stay … ever-present … no matter the trials, the heart pains, the physical pains, relationship pains, the growth pains. Cry out to your Creator. 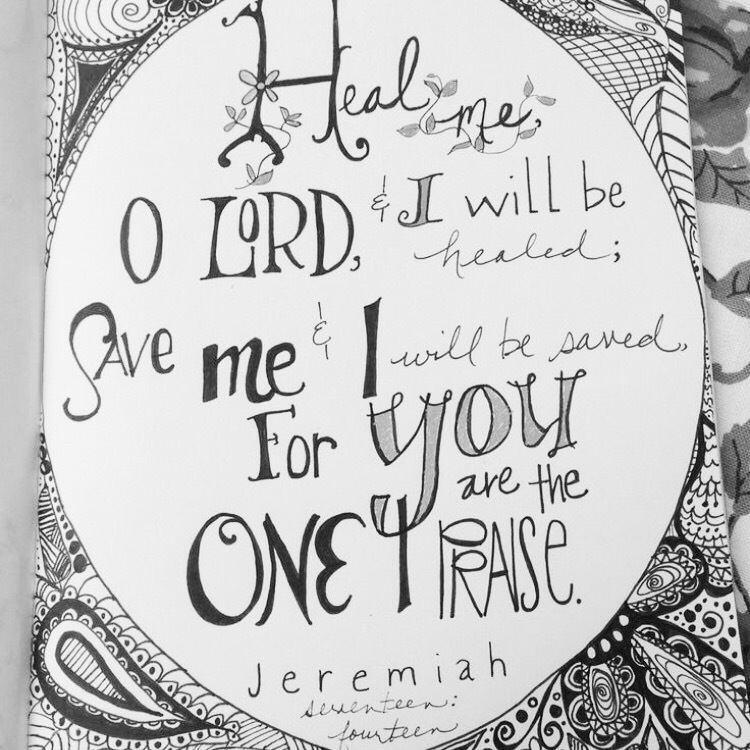 Allow His healing to touch you.